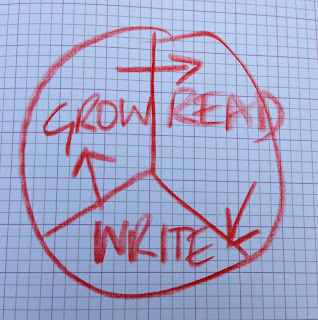 Reading, Writing and Conversations are the only way to growth. Blogging gives me a way to formulate my thoughts and share my ideas. 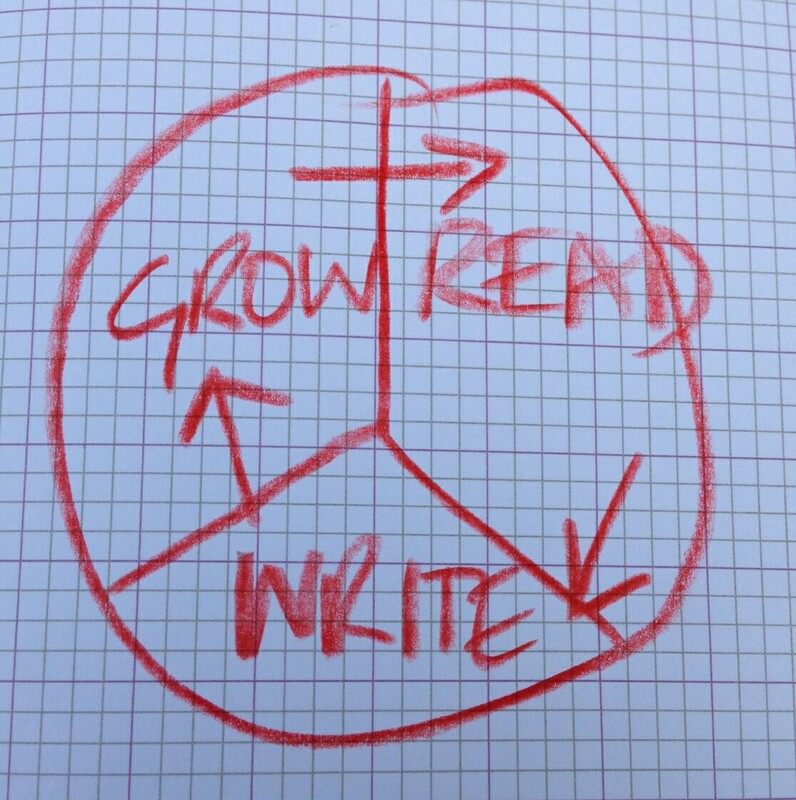 I read a lot of books, blogs, newsletters, articles and social media feeds to feed my brain for ideas to blog and think about. I attend a lot of conferences to meet people, exchange ideas (and pick up clients). I wouldn't still have a successful business after 15 years in telecom if I wasn't growing.